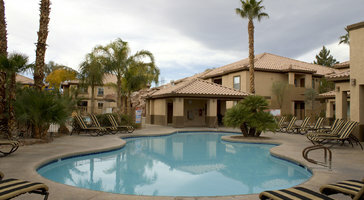 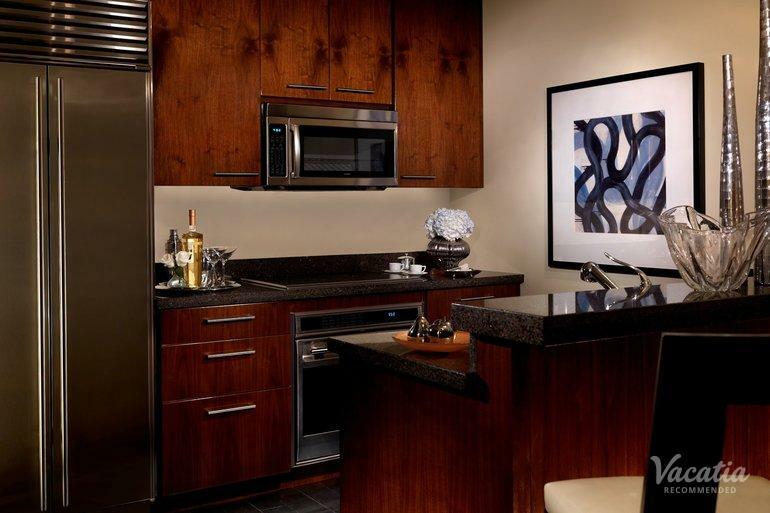 Perfect for large groups and families, this penthouse two-bedroom, 2.5-bath city view suite sleeps up to 4 guests. 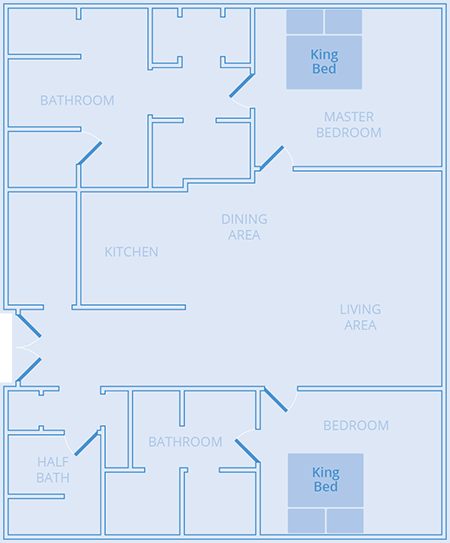 You have the ability to cook your own dinner in the kitchen area or hang back in the living room. 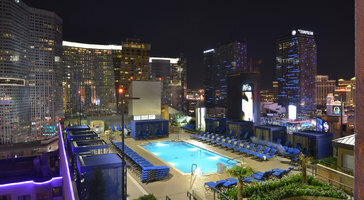 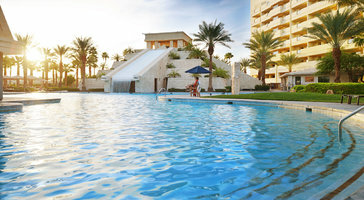 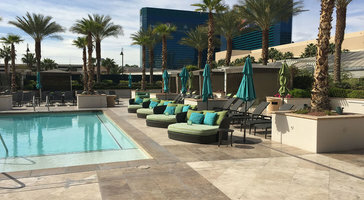 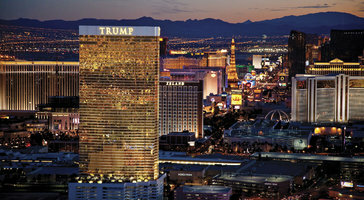 Trump International Hotel Las Vegas is your personal retreat in Las Vegas.